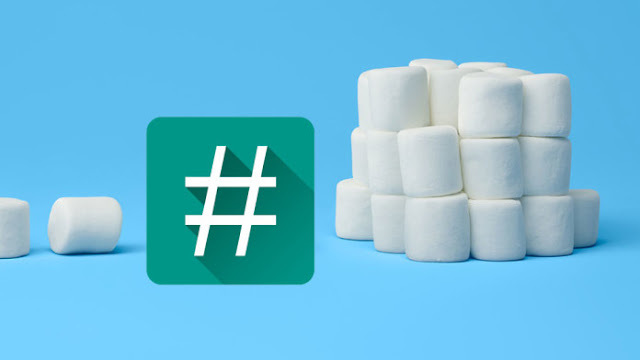 Rooting android 6.0 Marshmallow is just the same as rooting android 5.0 Lollipop. Since one-click root is not available for these android versions yet, the most suitable, risk-free and easy method to obtain root-access is to flash SU Script from recovery on your phone. Here, I discuss how to root android 6.0 and 6.0.1 Marshmallow by flashing SU Script onto the phone from recovery. 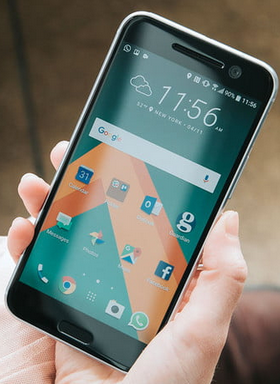 Android 6.0.1 is available and already running on a select number of Android devices. It is a minor update which increases the version number by 0.1 but surprisingly, it comes with quiet a number of improvements. Android 6.0.1 is bundled with new Emoji, quick launch camera shortcut, Do Not Disturb and Volume Controls, tweaked tablet UI, lag and security patches. Thanks to the recognized developer, Chainfire, who released an updated version of SuperSU which supports Android 6.0.1. The SuperSU v2.62-3, while in beta, supports all Android 6.0.1 handsets. 1. Download the SuperSU file from the download link here. If you have downloaded it on your computer, connect your phone to your PC and transfer the zip file to the internal/external storage of the device. 2. Turn off your phone and use the appropriate key-combo method of going into recovery mode. 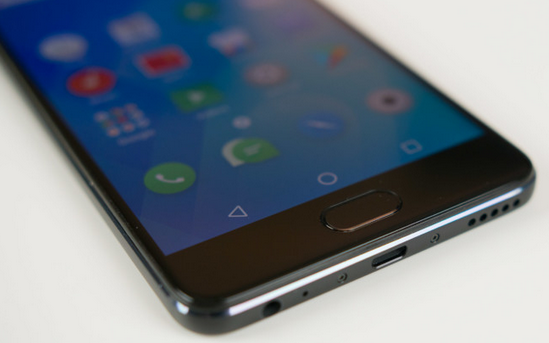 Different Android phones have different key-combinations for going into recovery mode. 3. Select ‘Install’ in TWRP and navigate to the folder where the SuperSU file is located and flash it. 4. Now go back and reboot your phone. Wait for the phone to boot up and go to the app drawer. You should notice the newly installed SuperSU app. Lunch it. If it asks that you update the script, reply "YES" otherwise, run any of your root apps to confirm that you have successfully rooted your android device running android 6.0.1 or 6.0. I'm talking about mtk devices, this guide is dead end. It's possible to flash CWM Recovery on any Android especially MTK Android devices without root access. You just need the recovery.img and a tool such SP Flash, Miracle and others. And from custom recovery, you can flash SU Script to root the phone.